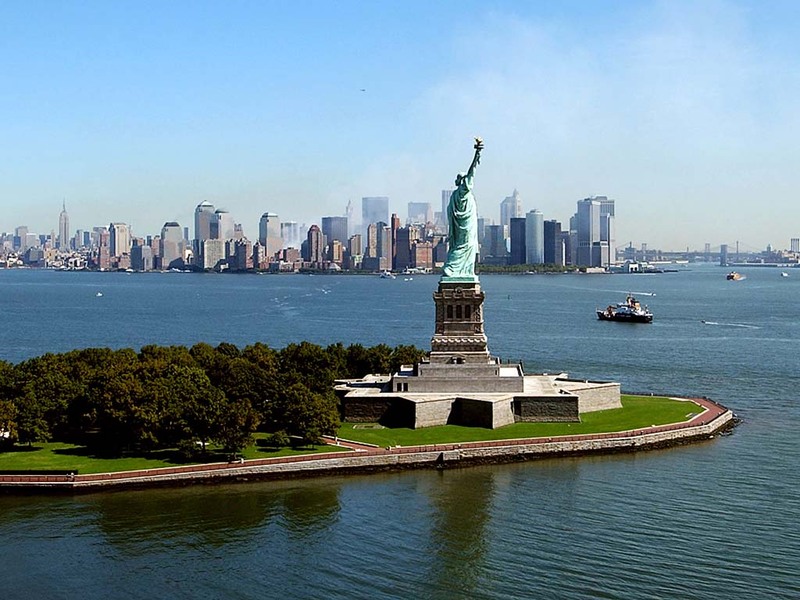 Statue of Liberty is a monument which is located in New York. 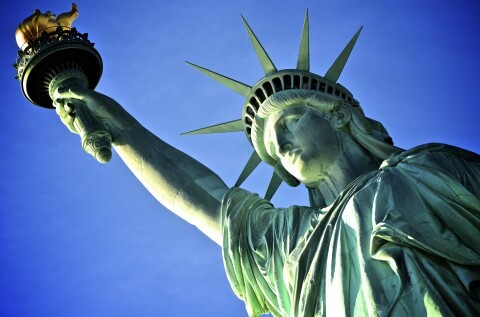 Its full name is Liberty Enlightening the world. The architecture of this statue was Fredric Augusta. 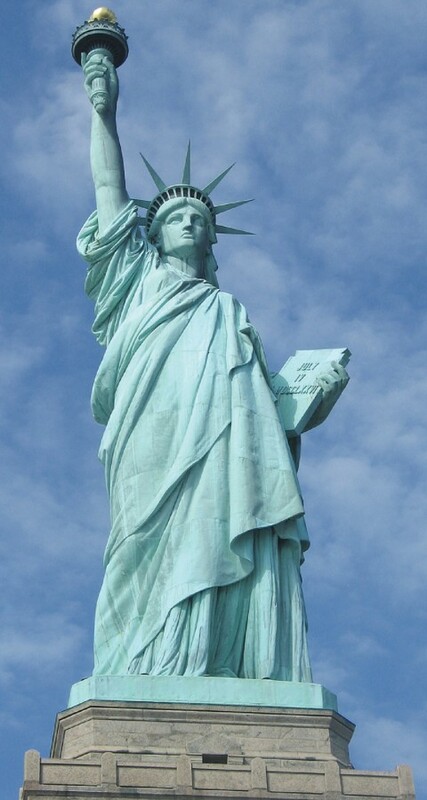 If you carefully look at the Sculpture in her left hand she holds a tablet which shows the declaration of independence and on her right hand she holds a torch which is symbolizing the enlighten. 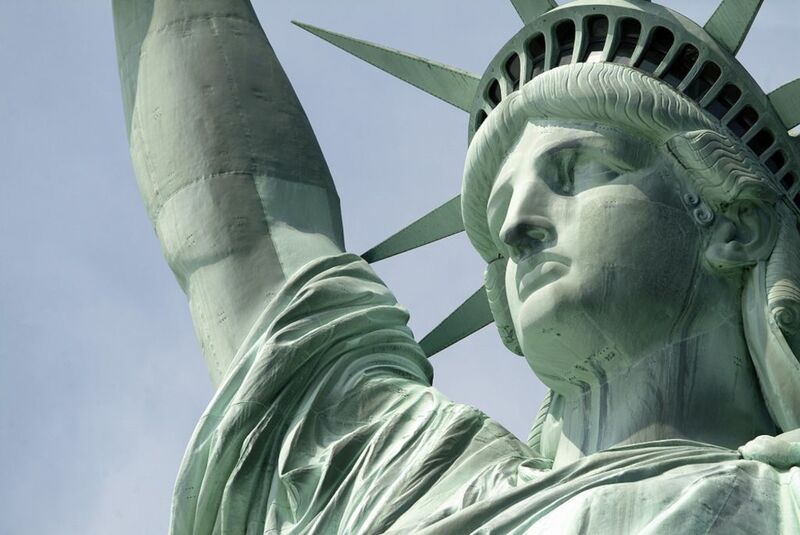 The head of the statue of liberty contains seven spikes which showing each of the sub continents across which freedom should be spread. 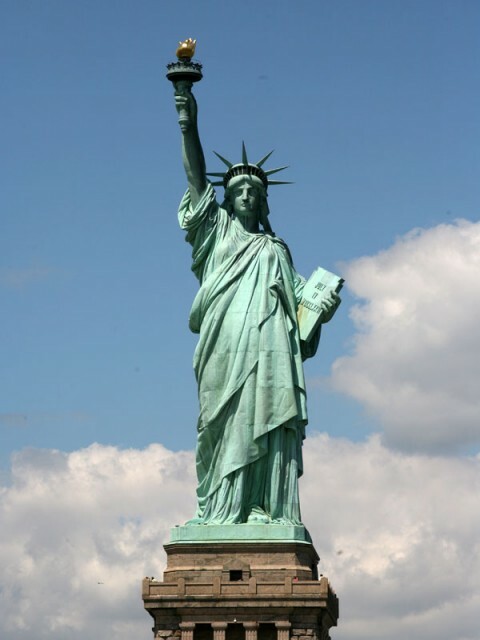 This monument was manufactured in Paris, France and took 9 years to complete. In year 1884 it was sent to the USA in 214 crates. 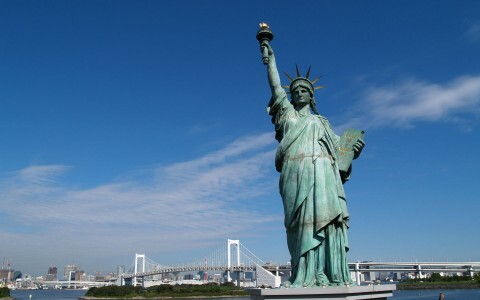 It was a gift by France to USA. The Sculpture of steel was made by Gustavo Eiffel who was a French engineer who was known for the Eiffel tower in Paris. 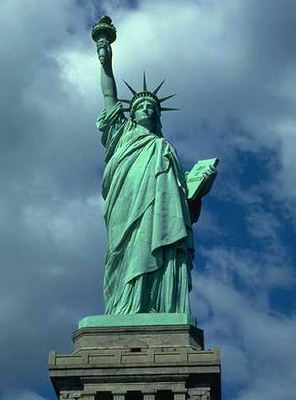 In the year 1878 the head of the Sculpture was displayed in the world’s fair. This a glimpse of the history of the statue now just talk about some information which we should know about it. 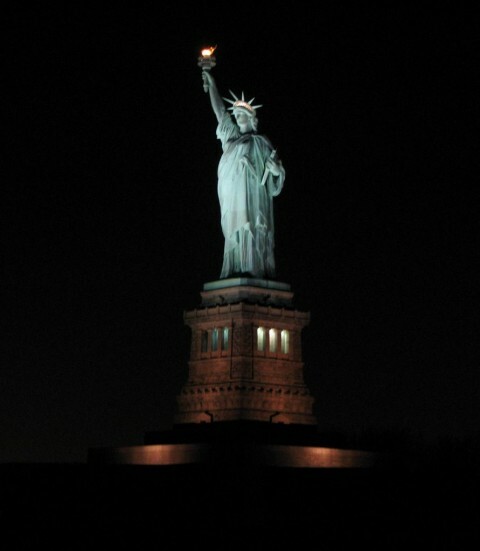 Its height from base to the tip of the torch is 305 feet, 6 inches. 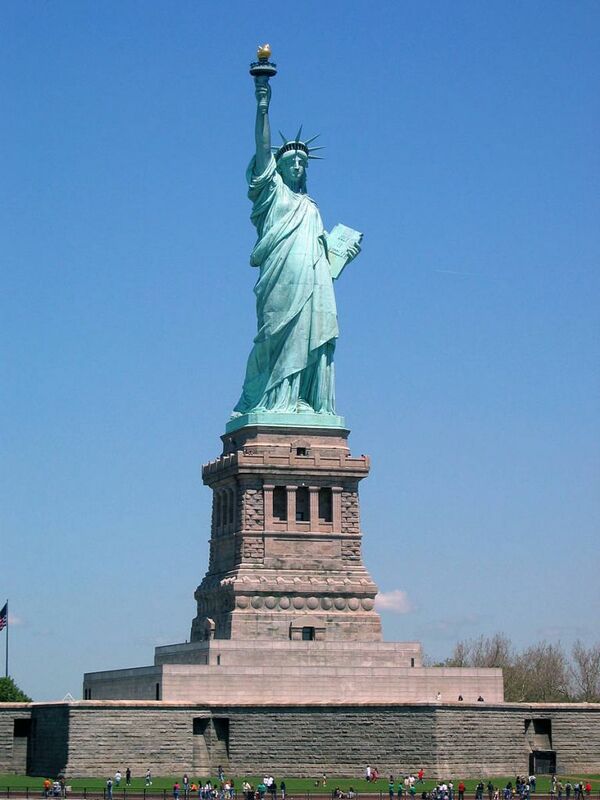 The height from her heel to the top of her head is about 111 feet about 6 inches. Its face is more than 8 feet tall. From the base to the head of the statue it contains 154 steps. The total weight of this statue is 225 tons. 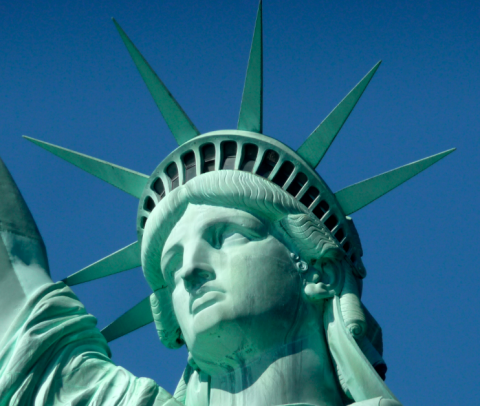 The feet of the statue of liberty is broken chain of ill treatment and of absolutism. In the year 1986 the reparation was completed and the new torch was completed by the thin sheets with 24k gold. 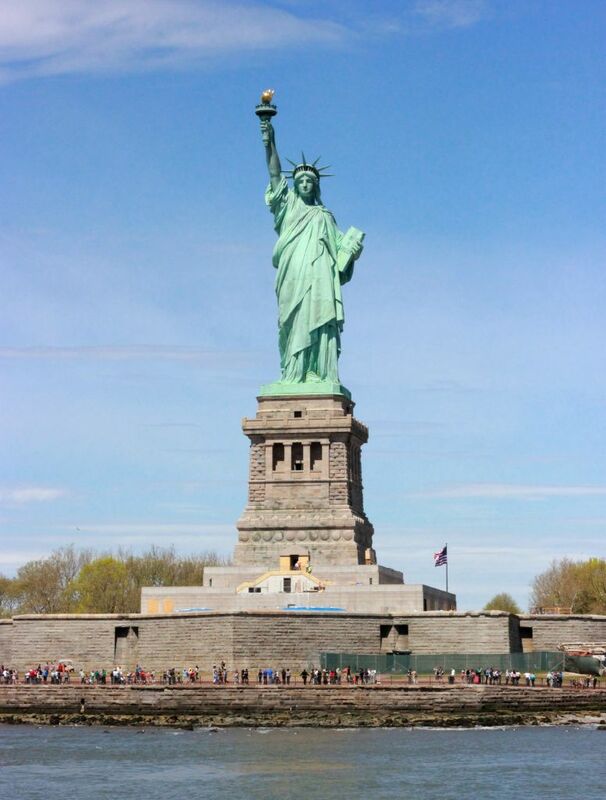 The statue of liberty is covered with the exterior copper which is 3/32 inch thick. The light is green color which is called Patina. It is one of the most attracted places of USA. To reach the monument of the crown the visitors or tourists have to climb 354 stairs, which sometimes look very irritating. In the crown there are 25 windows. To create these structure 300 different hammers were used. You will find the different copies of the Sculpture in small version like in Paris and one in Nevada because it is so much popular.